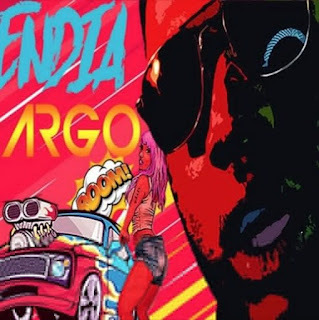 Gyal Dem crooner ‘Endia’ back with another banger entitled ‘CARGO’. 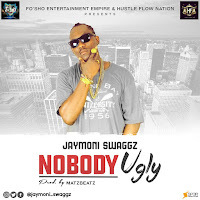 This new single comes with a catchy lyrics that you can sing along with. 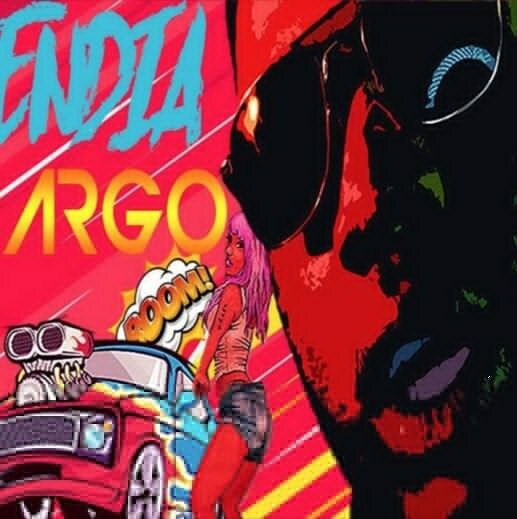 Cargo was mixed and mastered by Sukasound.